There are lots of different laptops out today as far as operating systems go, and it can be hard deciding on the best one to suit your needs. Finding the right operating system for you can be a challenging task, so we have prepared a list of different Linux-based laptops for you to help find the one that’s good for you. The Dell XPS is a very useful laptop when it comes to traveling. 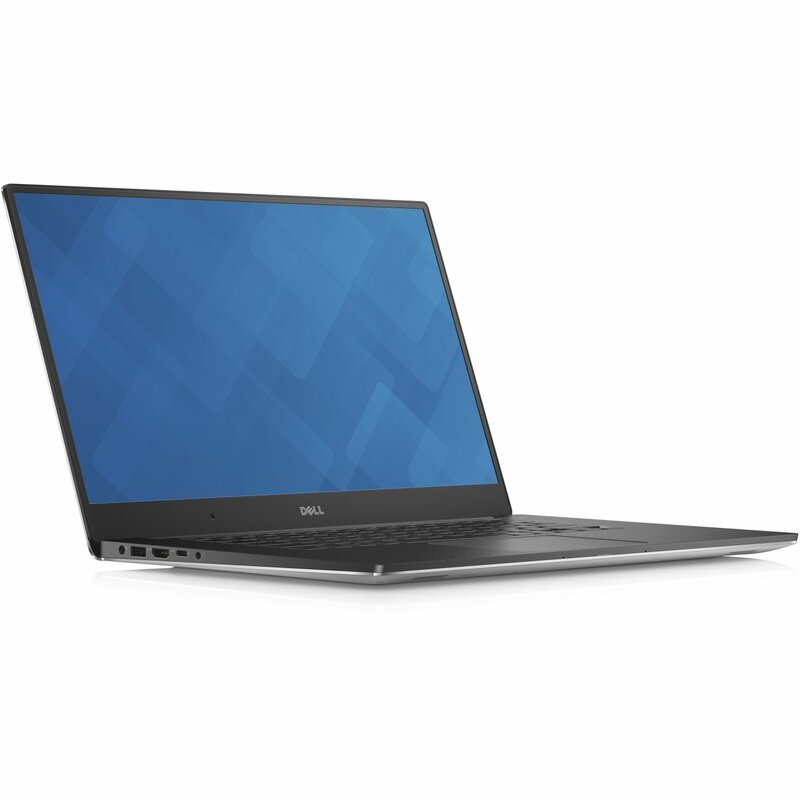 Even though the Dell XPS is smaller than most with its low profile bezel, they were able to make an 11-inch screen turn into a 13-inch display using technology they call Infinity Edge. This basically means there is little to no bezel making it so a larger screen will fit in a smaller profile computer. The Dell XPS also has a brighter screen than most laptops, making this one easy to use outside or in a bright room. Alongside all those bells and whistles, the hard drive that comes with this laptop has around 500GB of free space to fill. To add on to this laptops worth, we have a 7th generation Intel Dual Core i7, which clocks in at about 2.70Ghz so it has plenty of power for whatever it is you want to do with this laptop. The Lenovo comes equipped to do the job right. This laptop has a 14-inch screen so it’s not too small or too big. The Lenovo also comes with a 256GB SSD drive to hold all of your personal files or personal entertainment. This laptop also has a 6th Gen i7 2.60GHz processor with Turbo Boost, which brings it to roughly 3GHz. This makes gaming (if that’s your thing) or surfing the web a whole lot more fast and efficient. 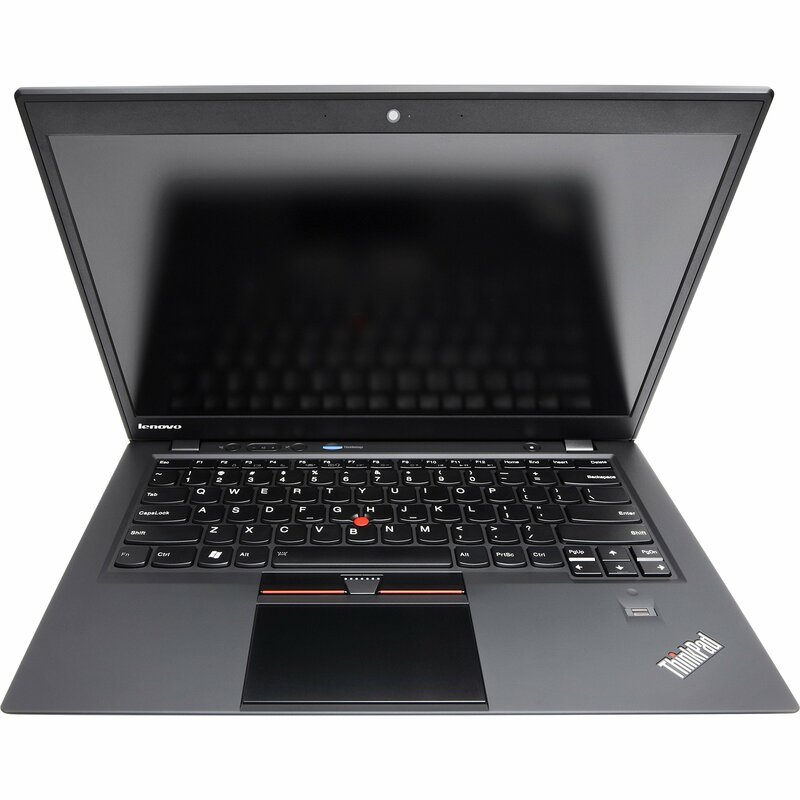 The Lenovo Thinkpad Ultrabook only weighs about 5lb, which just means it’s sturdier than other lighter weight laptops. This laptop also has a fingerprint scanner for extra security so you happen to have misplaced it somewhere no one can steal your personal data. 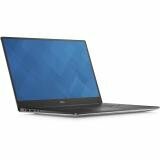 The Dell Precision is a nice laptop with great performance. This laptop has a 500GB SATA drive that runs at 7200 RPM, so there’s even more space for personal and or work files. 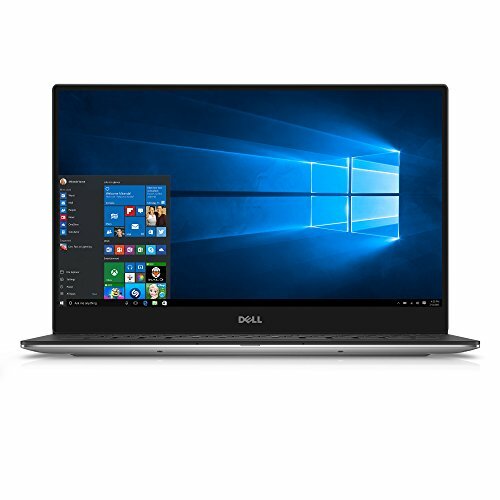 The Dell Precision also comes with a NVIDIA Quadro M1000M video card with 2GB of dedicated memory to take some of the load off the main system. 8GB of memory can help a lot depending on what you’re doing; it’s especially really nice to have for gaming or watching movies/surfing the web. Another neat feature is the backlit keyboard — when using the laptop the keyboard lights up which can help with late night working so you don’t have to turn any lights on or anything of that sort. You can manually turn this feature on or off, too. The Chromebook is a great laptop for traveling or just couching out and working or watching movies. While it’s not 100% a Linux laptop, Google’s Chrome OS is based off of Linux, so there are still a lot of Linux-related things you can do to the machine. The Chromebook has 4GB LPDDR3 memory (which is the phone equivalent to DDR3). It also has 32GB of hard drive space for personal or work items. 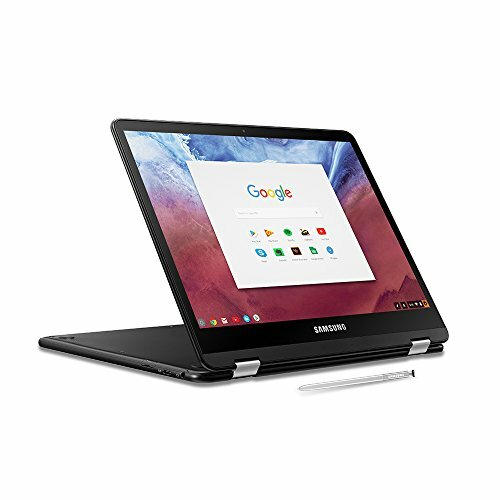 Alongside all the cool features that come with this laptop there is also a built in pen to use on your ChromeBook which can make doing things in tablet mode a lot easier. A neat feature is the flexibility this laptop has — it’s a 2-in-1 laptop. Just flip the screen back and there you go, you got yourself a tablet. Finished work early? Just flip the screen back and pull up a movie, or maybe you want to finish that book that’s been sitting there waiting to be read. The Acer Aspire has an almost 16-inch screen, which is nice for movies or video gaming alike. This laptop also comes with 4GB of memory and a 12 hour long lasting battery, which is especially nice when you have to pull those long nights to get that last bit of work done or to get that extra raid in. A nice feature is the 7th Gen i3 Intel Core processor that runs at about 2.40 GHz.It’s a decent speed for gaming, movies, or even work. As an added cosmetic feature every detail has been carefully crafted to make sure there are no unnecessary lines or things that would make it look ugly or less attractive without making it less sturdy. An extra neat feature this little dandy laptop has is the cone shaped foam inside the laptop — it may not look like much but actually helps to reproduce the exact sound and makes the music or movie that much more enjoyable. 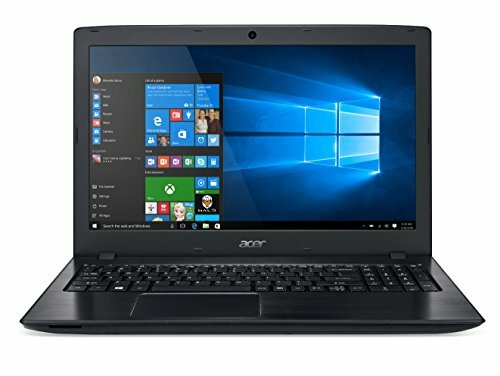 Overall these laptops are really nice and will work for any task or job that needs doing whether it be watching a movie, playing a video game, or working. Some of these even have nice features to set them apart from other laptops, which makes them that much more exciting and fun. If you have a comment or would like to leave some feedback look below at the comment section and leave us your thoughts!